Midtown Village has a collection of unique, independent, entrepreneurial, open-minded boutiques, restaurants, lofts and much more. 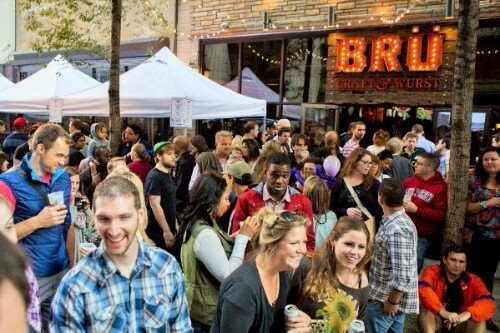 Held every autumn, the Midtown Village Fall Festival is one of Philadelphia’s premier outdoor events and attracts a whopping 50,000-plus attendees per year. The festival takes place on 13th Street and across several surrounding blocks in Midtown Village and features live music and entertainment, food from area restaurants and offerings from a slew of vendors and craft-makers.